Choose where to host the Yeastar Cloud PBX, in your local data center, in virtualized platform such as KVM, VMware, or public cloud platform. Build up a strong recurring revenue model with reduced cost, higher margins, increased reliability, and incredible flexibility. 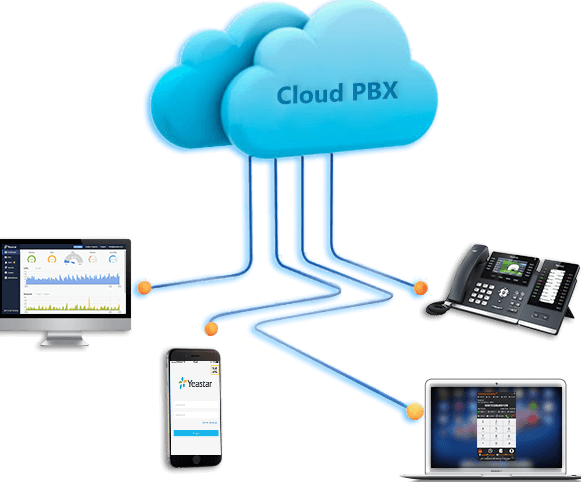 Yeastar Cloud PBX inherits the essence of our robust premise based IPPBX that has been improved over the last eleven years and evolves into a scalable, reliable, and fully-fledged communication services platform. Beta program is open for application. Apply now! Yeastar Management Plane (YMP) is an embedded platform on which you can create and manage PBX instances. 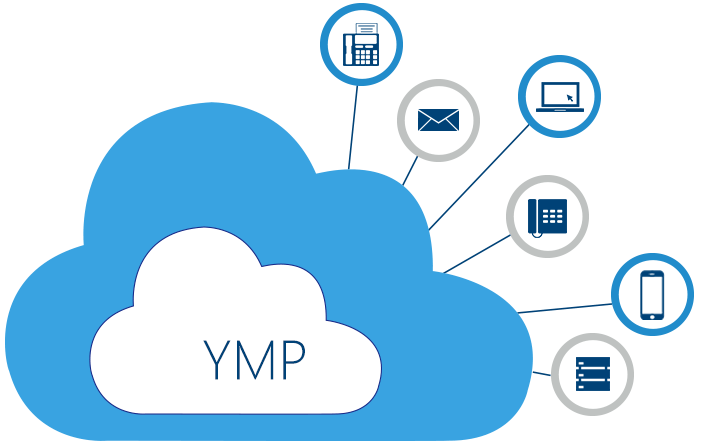 YMP eliminates the overwhelming workload of separate instance installation and management. It displays real-time status of CPU, network and memory, and provides alarm notifications, security mechanisms, backup, upgrade, and multi-level user access. Yeastar Cloud PBX enhances efficiency and creates consistent in-office experience for mobile workers with Linkus Mobile Client. Your Android and Apple mobile phone is also your office extension, so you will not miss a call when working away from the office. Linkus Mobile Client can also reduce mobile voice charges with VoIP phone calls made through Yeastar Cloud PBX. With most hosted solutions you may have to give up many of your favorite features. But that’s not the case for Yeastar Cloud PBX. Get your hands on the beta version of YMP! We are excited to launch YMP Beta Program. This is your chance to explore the cutting edge functionality, give us early feedback and help us shape the future of YMP. Beta tester selection is around the corner. Head on over for first-hand information right now.